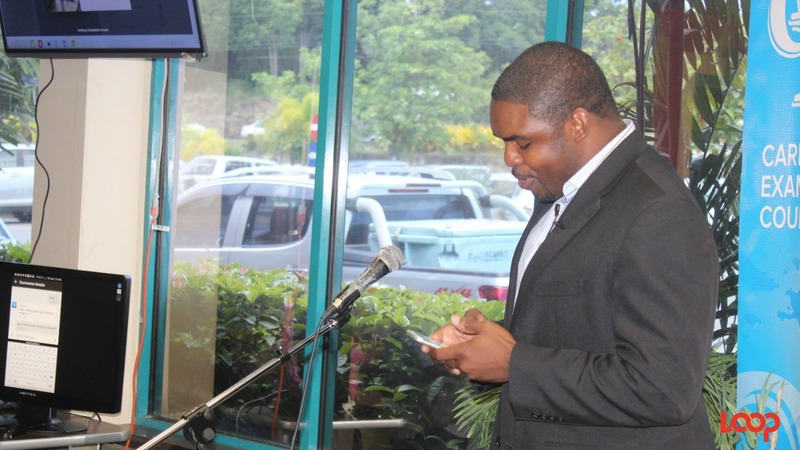 CXC's Assistant Registrar - Webmaster Ayodele Pompey gave a demonstration of the app at the launch in Barbados on Wednesday. Forget walking with CXC certificates and hoping not to lose or crease them and forget not having your credentials when you bump into a potential employer on the street. With the new CXC Connect mobile app those days are gone. 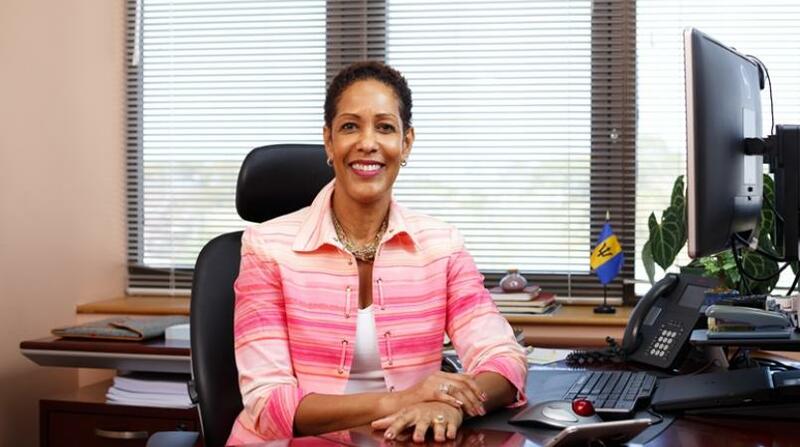 The job landscape for millennials is going to look very different and the Caribbean Examination Council (CXC) is seeking to be an efficient and effective tool for students who will be future employees and employers. 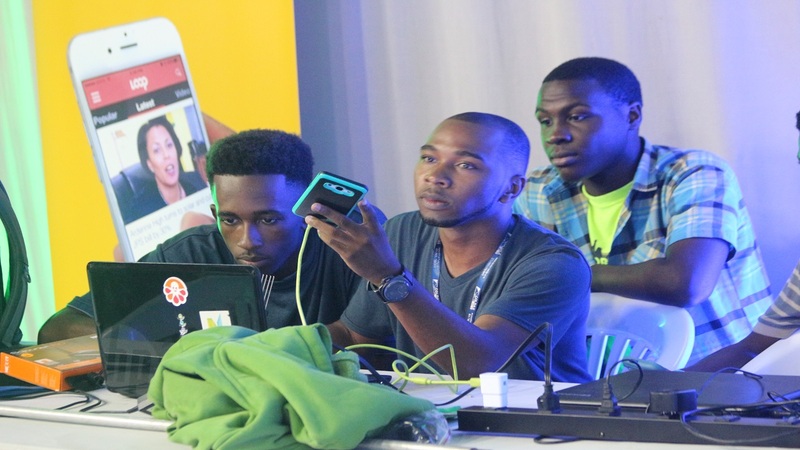 With the newly launched CXC Connect app, not only can students access their examination results in real-time as soon as they are released, they can have them in their pocket via their smart phones wherever they go. Over the past couple of years some students, parents and even educators have complained about the late arrival of the examination results, and though pains are being taken to help return grades earlier, at least now with the app, there is no waiting to receive slips. “One of the things the app does is to enhance the communication perspective between CXC and its various stakeholders, students included. Part of that whole process is to be able to deliver information as it happens. This year, for the May/June 2017 exams, Caribbean Advanced Proficiency Examination (CAPE) results will be available to candidates online and on the app on 12 August 2017; Caribbean Certificate of Secondary Level Competence (CCSLC) results will be available on 15 August 2017; and the Caribbean Secondary Education Certificate (CSEC) results will be available on 16 August 2017. Assistant Registrar - Webmaster Ayodele Pompey gave a demonstration of the app at the launch event held in Barbados yesterday and he shared that results will be easily accessible on the app for students who sit CXC, CCSLC, CVQ, CSEC, CAPE and CXC-AD examinations from May/June 2017 onward. Beyond results students can get information, advice and guidance as well via CXC Connect. 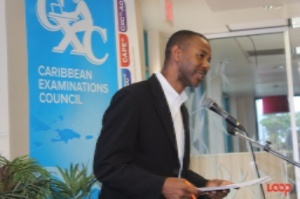 In terms of the benefits for persons who sat CXC exams prior to 2017, he said that at present there isn’t an archive for past CXC-sitters but he said that it is not to say that such should be ruled out as an addition to the second or third generation versions of the CXC Connect app. Parents and guardians can also get tips to help their children and charges using the mobile app. 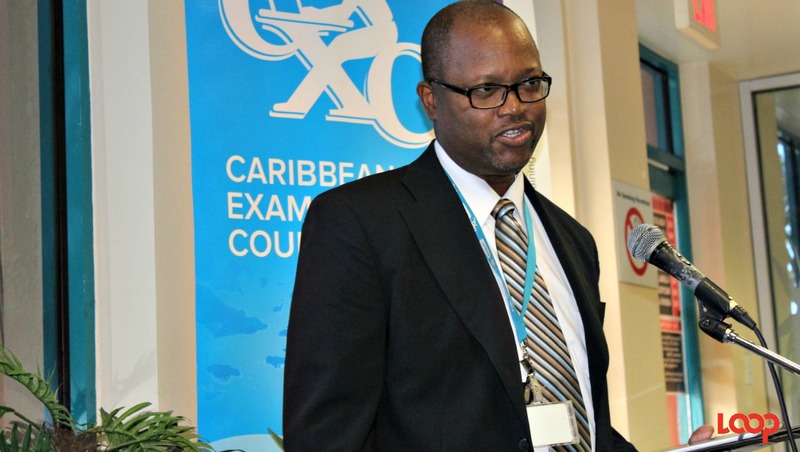 Barbados' Minister of Education, Science, Technology and Innovation, Ronald Jones lauded CXC for keeping up with the times and gave them a round of applause for bringing the app now after already introducing e-testing, e-marking, e-books, e-SBAs, e-syllabus and more. CXC is in 19 territories and Assistant Registrar – Public Information and Customer Services, Cleveland Sam called the CXC Connect app “a marriage of technology and education” and “a start of something exciting”.